I am not a lover of poetry. I am not a lover of Garrison Keillor. 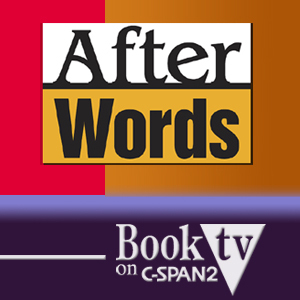 I have, however, been taken in by The Writer’s Almanac podcast. It’s a daily show that runs about five minutes that’s sponsored by The Poetry Foundation and available on iTunes. Keillor reads a few bits of information about what happened on that particular day in literary history (so that I get my fix of information; everything I do involves gathering some information for later use), then reads a poem. I find myself listening to the podcast on my way home–either on the train or on my twelve-minute walk from the station to the house. There’s something about the tone of his deep, resonant baritone voice and the pace at which he reads that I find quite calming and soothing, especially after a day at the office. As a result, I’m hooked. There was one poem that particularly caught my ear a while back, called “The Return of Odysseus” by George Bilgere. It is reprinted in full below, but to get the full effect I’d suggest you go to the link here and have Garrison Keillor read it to you. It should become obvious why I’ve become so enamoured of this particular work and the daily dosage. to so-and-so, and also to what’s-his-name.